South Ferry View Self Catering Cottage. Prices from £255 to £435 per week. Pets most welcome at no extra charge. Downstairs Bathroom with bath, electric shower and shaver point. TV, Video, CD and DVD with a selection of over 50 DVD’s for all ages. Garden furniture including Brinkman professional barbecue. Location 2 minutes walk from the Loch Leven Hotel and Restaurant. For Further Information contact Alistair or Christine Morrison. including Brinkmann Professional Barbecue provided in the garden. 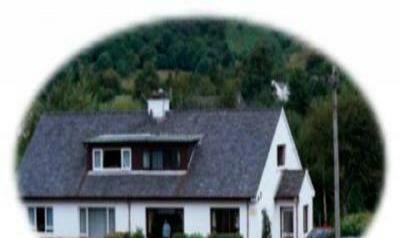 spectacular views of the surrounding hills and lochs. Loch cruises from Oban or Fort William.